Bowling Green Parks and Recreation’s Covington Woods Park will be receiving a new playground in April 2018. In preparation, we will close the Covington Woods playground beginning on Tuesday, March 27th and look forward to the arrival and construction of the new playground very soon. Bowling Green Parks and Recreation’s Covington Woods Park will be receiving a new playground in April 2018. In preparation, the current playground must be removed and the site must be prepared for the new playground’s arrival. 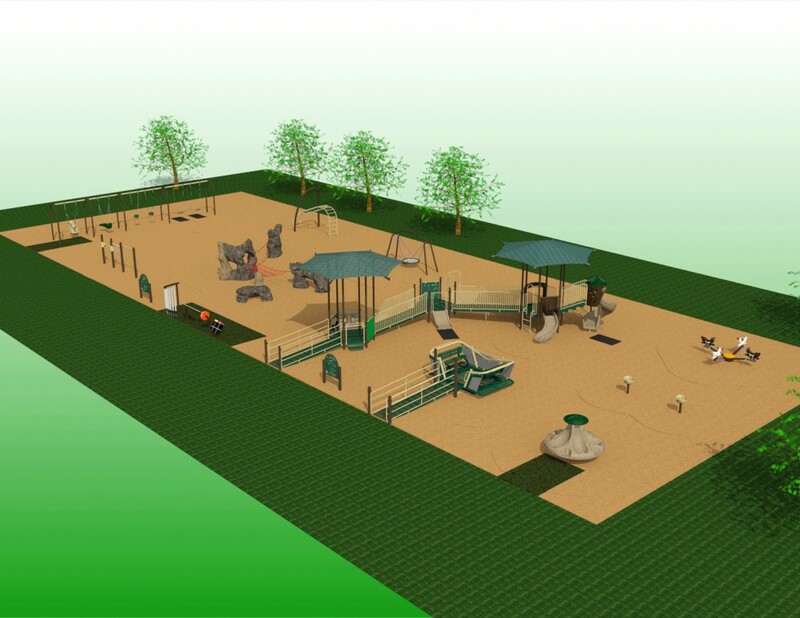 Bowling Green Parks and Recreation is excited about the opportunities this new playground will bring to our community. We will close the Covington Woods playground beginning on Tuesday, March 27th and look forward to the arrival and construction of the new playground very soon. Please be patient with us as this project is weather dependent.